Grace Church is a Jesus-loving, vibrant church in the Scottish city of Dundee. 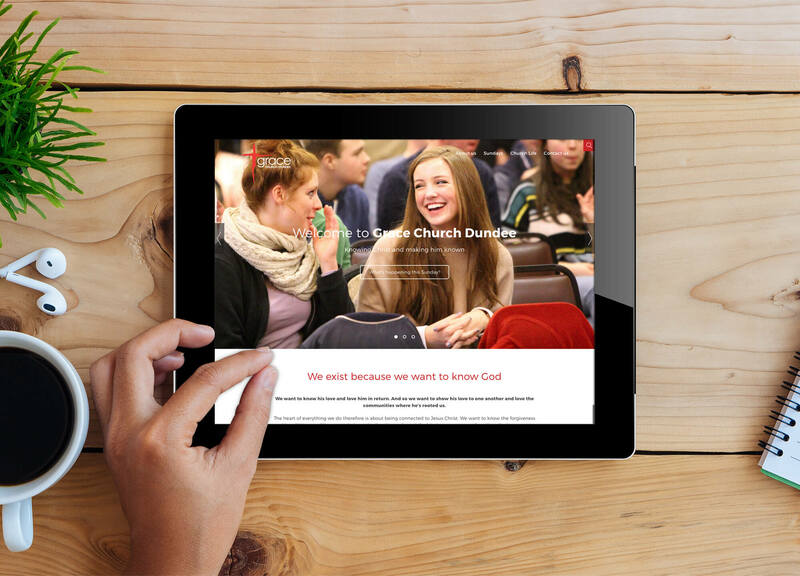 Grace Church wanted a new, engaging website which would reflect their church life and community. 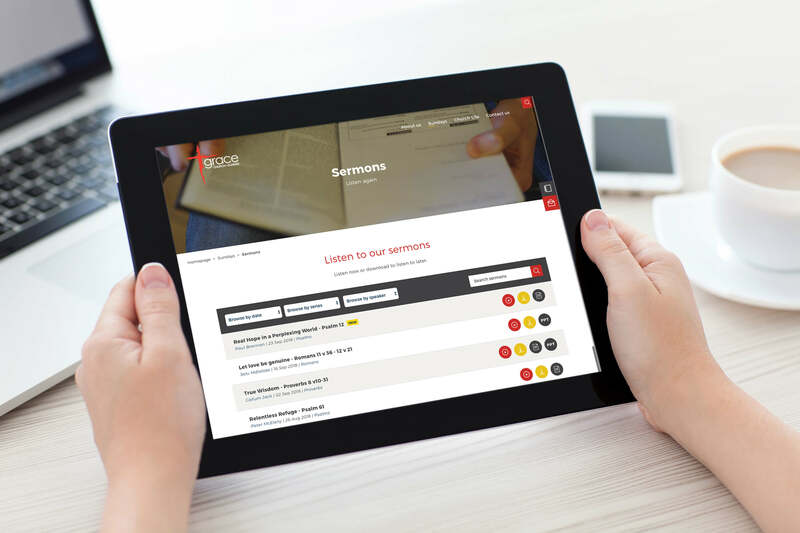 It was important to think carefully about the target audience and create a website which would make it as easy as possible for users to find information and get a taste of what the church is like. 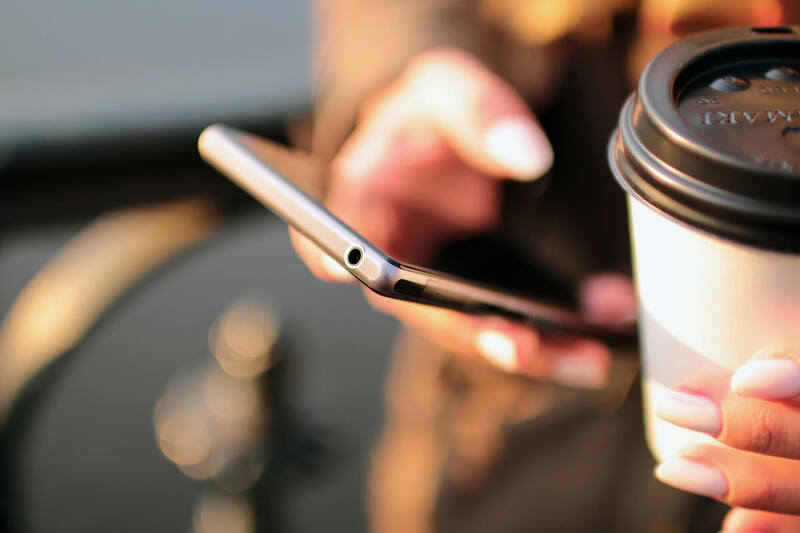 The finished product is an exciting, interactive website which is easy for the client to update regularly and, most importantly, easy for users to find their way around and engage with.